Ryan Hipkiss has joined the team at bareface Media as a Junior Developer & Designer Apprentice. 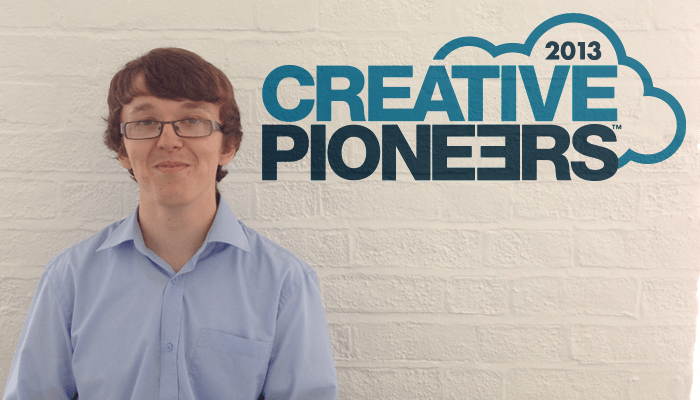 Ryan was selected to join the team through the 2013 Creative Pioneers scheme run by the IPA. This is an initiative to help young aspiring talent into the advertising and marketing industry. The aim is to develop real grass roots talent that gain on the job skills and opens the doors to an exciting new career. "During my spare time, I like to design various web elements. I also like to progress my knowledge of the different coding languages. This has allowed me to develop a passion for web design and development. I enjoy playing video games in my spare time. While doing my GCSEs I found a strong passion for science, maths and ICT. Having developed this passion I decided to carry these subjects onto A-Level. The courses consisted of a lot of problem solving and using my initiative.